Our next meeting will be held on Wednesday, October 5, 2016 at 7:00 pm. We are back to gathering at our normal venue, in St Theresa of the Little Flower, 15 Still River Road, Harvard, MA. Kate Dudding, Storyteller, will be our guest speaker for the evening. 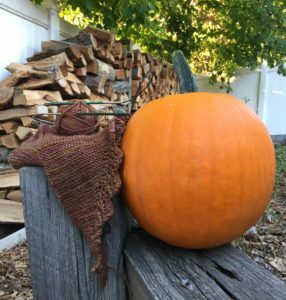 All levels of knitters and crocheters are welcome to come learn, share and have a fun!